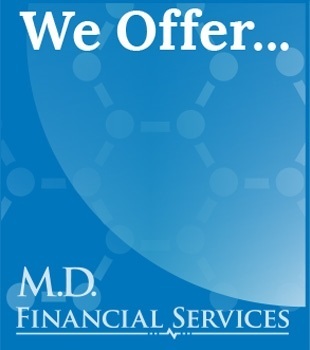 MD Financial Services is a full-service financial firm that focuses on helping physicians protect their future with disability income insurance and grow their wealth through personalized investment strategies. 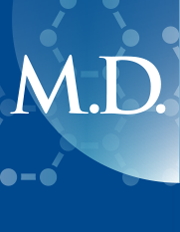 Our team has over 24 years of experience exclusively serving physicians and we have helped thousands of active physicians around the country protect their families and prepare for a comfortable retirement. “Own Specialty” disability contracts that pay when you are unable to perform the duties of your specialty, even if you retrain for another specialty or occupation. Discounts on disability contracts that can substantially lower your annual premiums. Integrated investment management and personalized wealth management services to help you prepare for a successful retirement. Tax efficient investment strategies to minimize taxes and maximize your after-tax returns. Asset protection from frivolous lawsuits and costly litigation.